Hey everyone hope your enjoying your Sunday! I wanted to take a few moments to talk about all the surprises that came from the Wild Love Edition Animals! First up Barnyard Birds! 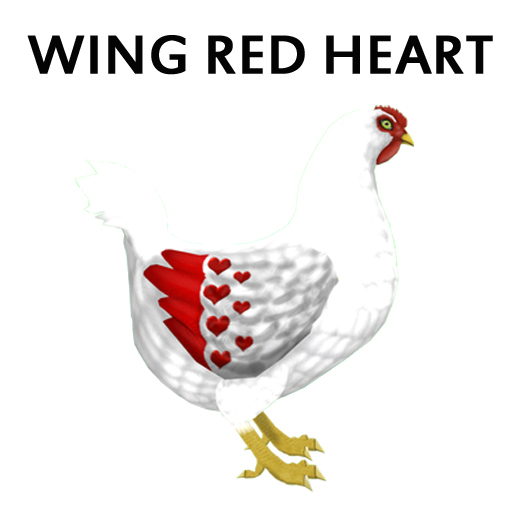 By breeding two Wild Love Edition Barnyard Birds togther you have a chance at getting a brand NEW trait! Two colors were released and have the ability to pass on! 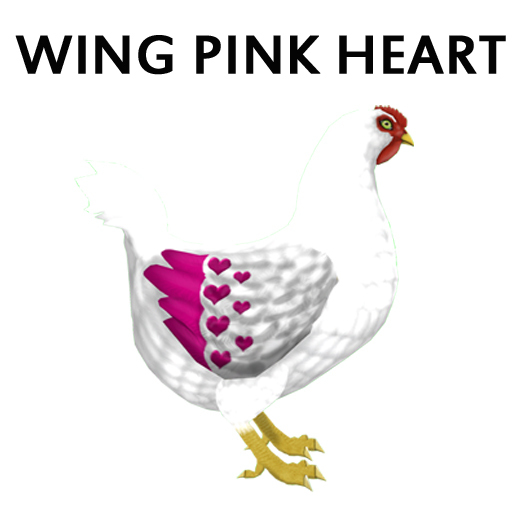 Introducing to you Wing Red Heart and Wing Pink Heart!!!! That brings our max trait on a Barnyard Bird to 11! Congrats to everyone who got this trait!!! Now one of my favorites the K-9s!! By breeding two Wild Love Edition K-9s you have the chance to get two NEW colored Dipped Ears! 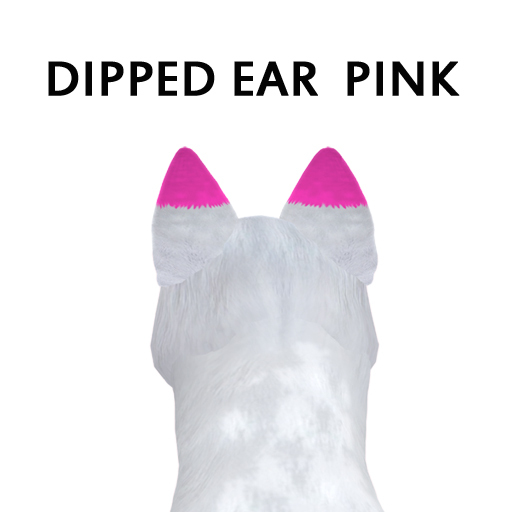 Thats right introducing to you Dipped Ear Pink and Dipped Ear Red!!! 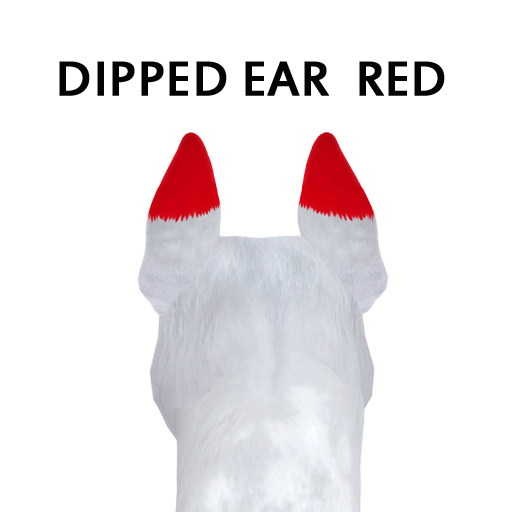 These NEW Dipped Ears DO have the ability to pass! I can’t wait to see these on your projects! Last but not least the horses! 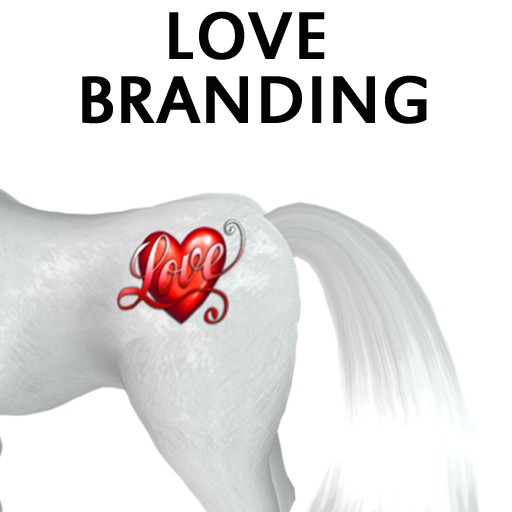 By breeding two Wild Love Edition Horses together you have a chance at getting two brand NEW Brandings!!! These are full color brandings and they have the ability to pass on!! 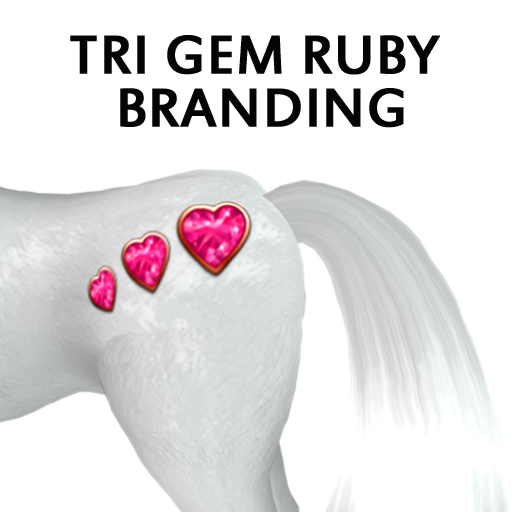 Take a look at the Love and Tri Gem Ruby Brandings!!!! Well with all this new stuff this should keep us busy for a while! Congrats to everyone who got one of these new traits! Keep breeding those Wild Love Edition animals together for your chance! This is Ava over and out! Happy Breeding Everyone!!! !